Craving a Complex, daring high fantasy? 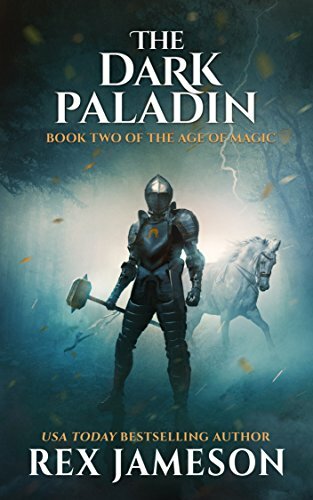 The Dark Paladin by Rex Jameson is reminiscent of the emotional roller coaster and grit of Game of Thrones with the wonder and danger of the upside-down from Stranger Things! Enjoy Rex Jameson’s Books? 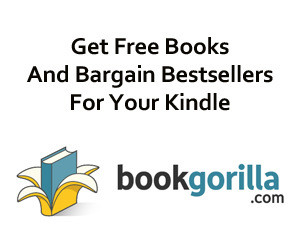 Tell us Why and Win a Free Book! Craving a Complex, Daring High Fantasy? The Age of Magic series is reminiscent of the emotional roller coaster and grit of Game of Thrones with the wonder and danger of the upside-down from Stranger Things! A demon lord named Orcus emerges from the underworld, and the foundations of the human kingdom of Surdel begin to fracture and weaken. Undead rise without the Necromancer. Demons pour out of Mount Godun at the heart of the tranquil realm, and no one but the paladins can smite the fiery creatures back to where they came from.